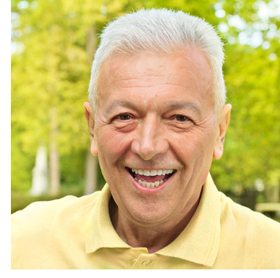 A colon cleanse can be extraordinarily helpful in improving prostate health. 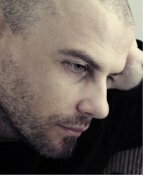 Most men, especially men in mid life or older, don’t realize just how many problems their bowels may be causing them. In fact, 90% of adults (male and female) are troubled by some health problem because their bowels are a mess and harboring accumulated poisonous putrefying waste matter that may have been stuck in there for years! And even decades! This is a FACT. Just because you have bowel movements does not mean everything that went in is coming out. That’s a big surprise to most people. Don't Poison Yourself to Death! We always figure whatever goes in comes out. WELL, not necessarily. And in modern society, not usually. Cadavers have commonly been found to have 5+ POUNDS of this disgusting life robbing mess stuck to the walls of their large intestine. Why do you think colon cancer is the #1 cancer for men and women? The colon in most people is being poisoned day after day with accumulated rotting, decaying, bacteria breeding waste and mucous. And this toxic nightmare in the bowels in responsible for most of the #2 caners: Breast cancer in women and prostate cancer in men! It’s a toxic nightmare down there for most people! 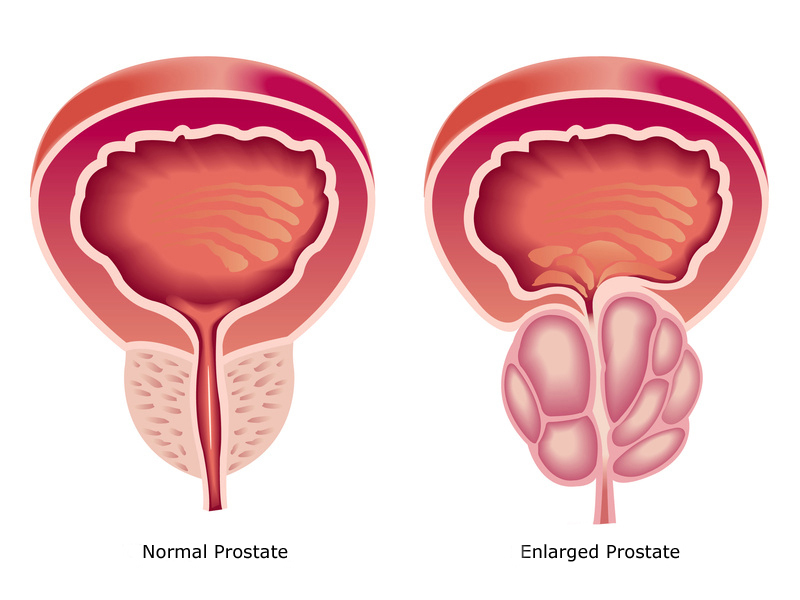 Your prostate gland is located right next to your bowel. Not an inch or so away from it. Right next to it. 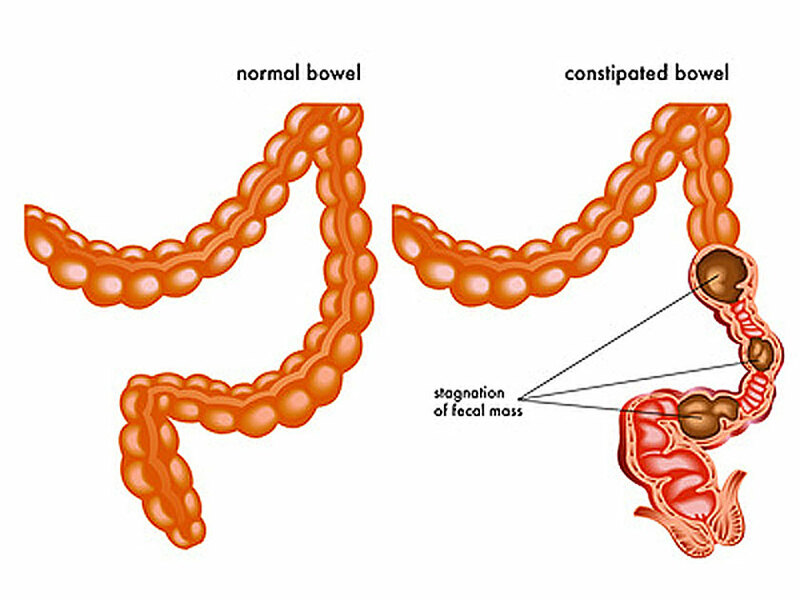 It gets ALL the poison that the unhealthy bowel is pouring into your bloodstream all every minute all day long. Getting Poisoned to Death Every Day! As you know, the male prostate gland and female breasts are both involved in creating and taking care of the new born and young. One of the things Mother Nature included in these organs is an extremely fine filtration system. These organs filter all the blood that comes into them so that the sperm and milk will be clean and healthy. Genius! Don’t you agree!? And something you may never have learned before. The problem is: we now consume so many toxins in our food, air and water (not to mention all the drugs we use) that our systems can no longer eliminate them all effectively. Compound this with the fact that most people in civilized worlds eat so much junk and foodless food (sugar, white flour, processed oils, etc...). Small amounts of this pasty residue from this “non” food gets stuck in our intestines and starts to rot within a few days. Now some of the 100s of layers of this mess has been stuck there for years and even decades. Yes decades! Autopsies have found waste from foods in peoples intestines that they have not eaten for over 20 year! Ughhh!! Disgusting. And we wonder why there is so much prostate cancer in men and breast cancer in women. It’s not a mystery! These 2 organs have to filter out all the poisons in the bloodstream in order to make healthy sperm and healthy milk. 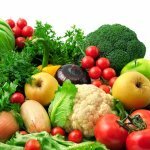 The BIG PROBLEM is, the prostate gland and the breasts often store a lot of these toxins. More than they can handle. When the cells in these glands accumulate more poison than they can handle cancer often develops. That’s really all there is to it! No one ever told you that before, did they? And that is why colon, prostate, and breast cancers are the main cancers people get and die from. It’s really that simple. There’s no great mystery to it. The same holds true for most migrane headaches. And now, you are one of the tiny minority that knows you can do something about it! If you want to clean up your body, have more energy, be healthier, have clean fresh breath, and never want to worry about prostate cancer, breast cancer, or colon cancer: COLON CLEANSE for colon health. The first time you colon cleanse it will stink to high heaven! It can be the most disgusting thing you’ve every experienced your body doing. You know why it smells SOOO BAD? All that material coming out is rotting and decaying. Some has usually been in there for years. It’s just like a swamp. And all that stink and smell and poison has been going into your blood stream. Every Day! AND it goes DIRECTLY to your prostate gland as it leaves the intestine. Then it travels through the bloodstream to the wonderful filters in a women’s breasts. When your have those first few purges PLEASE be aware that that horrible, toxic, cancer causing material is no longer in you. And: it will no longer rob you of your energy or even your life! Every time that horrible stinking mess fills the room with an almost unbreathable stench you should smile and thank God that it is no longer sapping your energy and life from you. get rid of the rest of that mess! The stink from the rotting decaying material in a bowel can be so bad it comes out in a person’s breath. Now you know where chronic bad breath comes from. The kind that mints and mouthwash just can not fix. When you colon cleanse and your bowels and blood are clean you will never have bad breath again (unless your teeth are a disaster, or chewing raw garlic is a favorite for you). Did you ever notice it is not young people that usually stink? Ever? It’s always older people. Hmmmmm.... Why is that true? This is because after years and decades of abuse most bowels are a mess of morbid putrefying matter. Kids just haven’t had time to accumulate all this mess. You’ll feel better all over. You’ll smell good. You’ll think more clearly. And you’ll enormously reduce the risk of cancer in your lifetime. And you’ll feel A LOT younger! YES! ALL of that is FACT! It has been proven over and over again in hundreds of thousands of cases. One cleansing is probably not going to get rid of all the mess in your bowels. I mean, after all, it took years and often decades for all that horrible stuff to accumulate in there. And it is stuck to the intestinal walls. Like glue! Most people need to do a few colon cleanses. Spaced about a month apart. 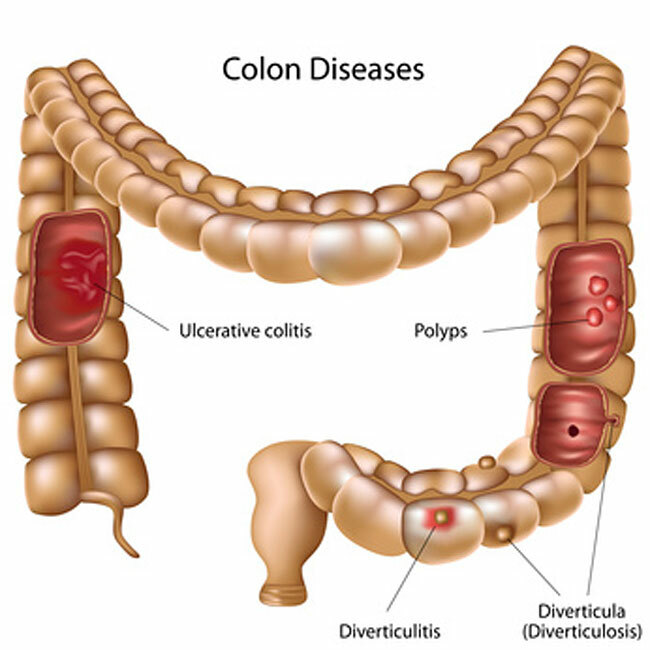 A series of 3 to 5 colon cleanses is the normal program. at least 50% of the poisonous mess! And it will give your body a fighting chance. And I can Guarantee: You’ll notice a greater feeling of well being in the days that follow. However, if you’re too lazy or grossed out by the whole process, no problem! Just go along with the masses and live a life with low energy and endless aches and pains, take a wide variety of drugs (that compromise your liver) to try to combat the mess you’ve caused, and have a probable painful early death. Just don’t blame me or anyone else for your problems. You don’t have to have a clean colon. There’s no rule. You just feel a world better if you do. You’ll get healthier, you’ll smell better, and you’ll GREATLY reduce your risk of the most common cancers. You never learned about this because there is no real profit to be made in teaching people to clean their colon! AND: If you had a clean healthy colon A LOT of health practitioners would go out of business! They’d have nothing to make you feel better from! Have you ever thought about how good it would be to feel that way again? A New Life!! Yes, REALLY! ALL of that often happens after cleansing. Or a short series of colon cleanses. Never cleaning your bowels is like never changing the oil in your car. Or to be more graphic: never flushing your toilet. You would never do those things. Would you?... Of course not! So, why do it to your body?? Get rid of that life robbing disease causing mess. Clean your colon! It took a long time for all that poisonous mess to accumulate in your bowels (probably years!). But, you can get rid of a lot of it relatively quickly. I mean in DAYS or A COUPLE of WEEKS with a high quality colon cleanse!! There are endless colon cleanses on the market. Why? Because there is HUGE need for them and because MOST people need them. They just don’t know it. At last count I found 61 different colon cleanse products on the market. Wow! The problem is: they don’t all work the same. So let me tell you what I think works just right for most people. It the Digestive Science Intensive Colon Cleanse. There is nothing else quite like it! These are simple natural products and many of the ingredients have been used for thousands, yes thousands, of years to keep the bowels clean and functioning well. Way back when, the concern was just to get the bowels moving. But, Mother Nature designed these natural substances to also clean the insides up and take care of her precious beings. 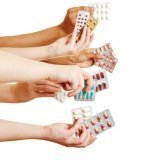 The chemical laxatives today will make your bowels move, but they won’t get rid of the accumulated mess effectively. To good to be true? Ha!! Try it and like tens of thousands of others you’ll see! 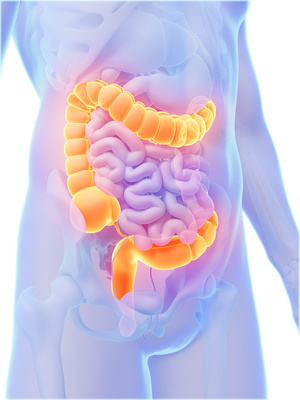 How Can Colon Cleansing Do All of This? Your body can now spend it’s energy living! Instead of trying to get the constant poison out of your system. Poison that sickens ALL of your organs and all too often causes various forms of disease. Including prostate cancer. Add to your colon cleans program the natural beneficial bacteria you need down there, and it would be impossible for you not to feel better! Here’s where the colon cleanse magic really begins! When you feel really and truly healthy again (how long has that been? 20? 30 years? More????) you feel really alive again. Like you used to. Remember being generally happy and joyful? Just because? Remember your body being your friend instead of something you had to deal with and medicate each day? Can all this really happen from something so basic as a colon cleanse program? YES! It can! for your body and mind! 1) The articles I write tell of all natural methods that REALLY WORK! 2) I ONLY recommend products that do what they say and are the BEST in their field. 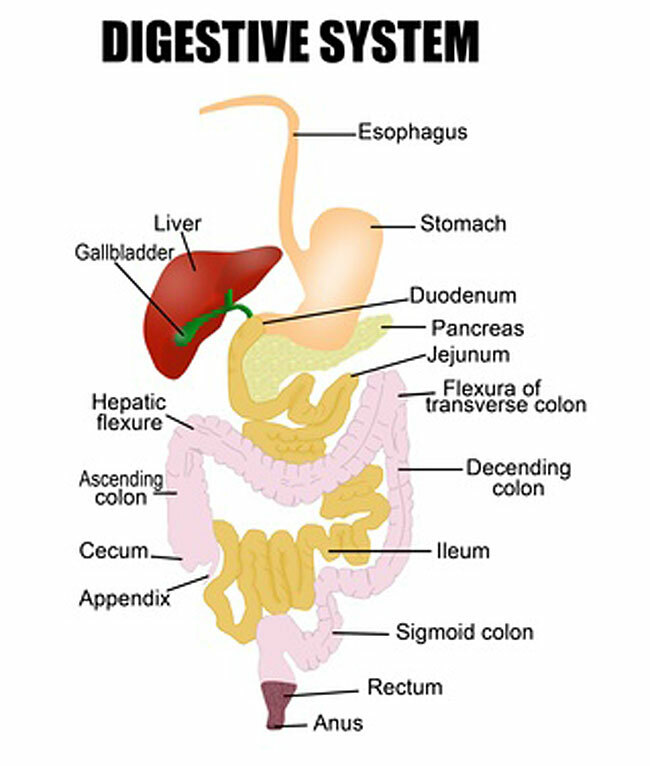 This is why I only recommend Digestive Science Intensive Colon Cleanse. This extremely simple set of ALL NATURAL ingredients can work wonders. It’s not just some laxative that angers your colon. Or some form of colonic that can injure you intestines. This Colon Cleanse formula is a comprehensive blend of all natural ingredients that cleans gently and effectively. Please: Don't wind up feeling bad because you wanted to save a few dollars. For best results, I suggest getting the full 5 month supply. And use them until you notice a difference! They’re not expensive and they will do the job correctly. If you try these out you will without a doubt see results you never even believed to be possible! This whole colon cleansing program is simple and pretty darn easy if you do it right! And, if you stick to it! Do your colon cleanse regularly, and see how if feels to really live again! The BEST colon cleansing kit!